How to check if you are working in Cached Exchange Mode? If you find that the Synchronization between the OST and Exchange is not working correctly, it is possible that you have not enabled Cached Exchange Mode. Then you need to verify that you have enabled Cached Exchange Mode. 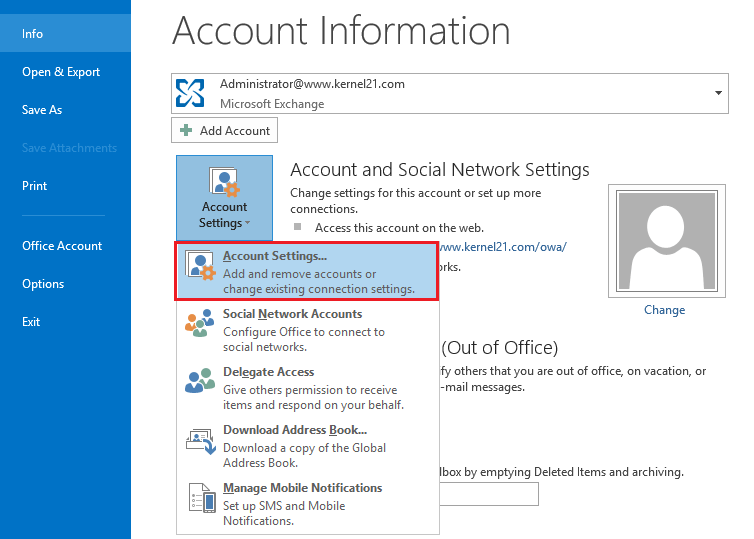 In MS Outlook, go to File > Info > Account Settings, and then select Account Settings. In Email tab, select the default OST file, and click Change. 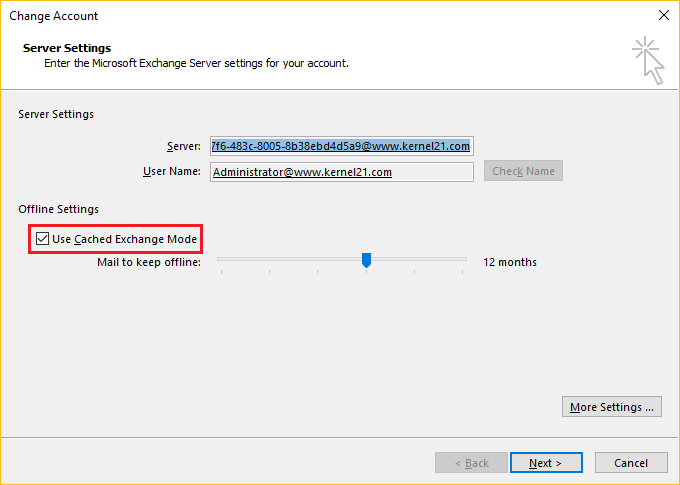 Check if the Use Cached Exchange Mode option is checked (if not, check it and click Next). 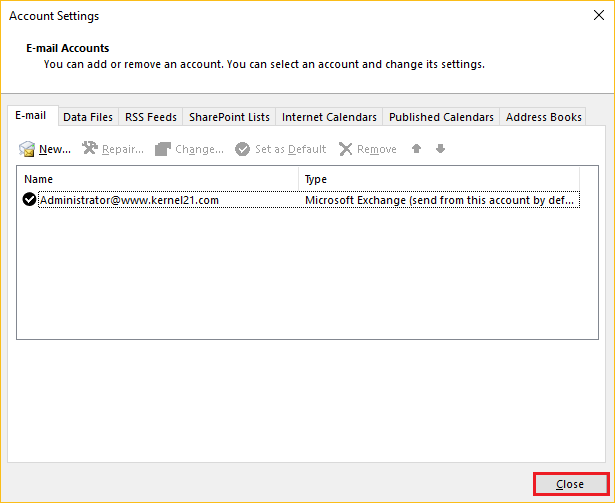 In the end, click Close (in the Account Settings dialog box). Now, restart the application and check whether the needed changes have been updated. Emails missing after rebuilding the OST file? If the synchronization is not proper after rebuilding the OST file, you may have to rename the OST file and then let the Exchange create a new one. 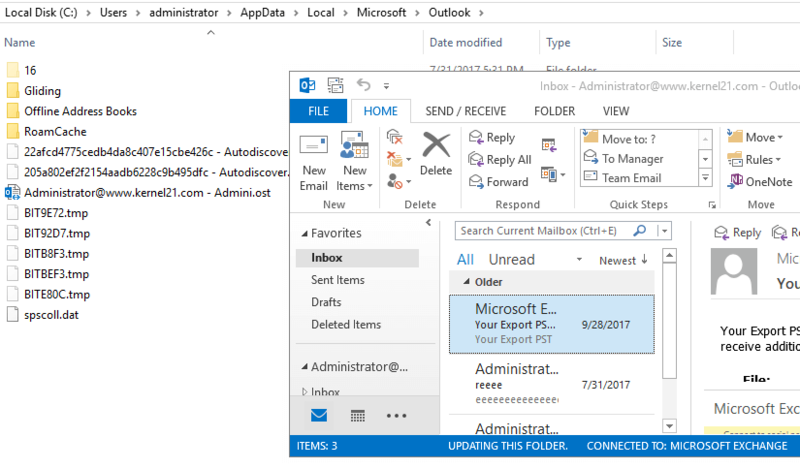 But then you may lose some data saved in the previous OST file (as some data may remain unsynchronized to the Exchange Server mailbox). If you see some information missing in the rebuilt OST file, you can turn back to the old OST file (the renamed one) and convert it to PST file using Kernel for OST to PST. This PST file will be having all the information, including the unsaved data. 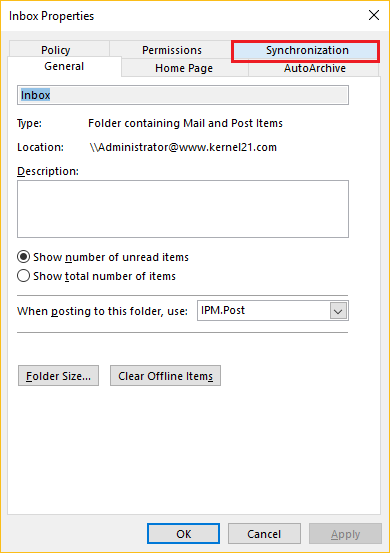 After converting to PST, you can import this data to Outlook. How to verify if OST to Exchange mailbox synchronization is proper? 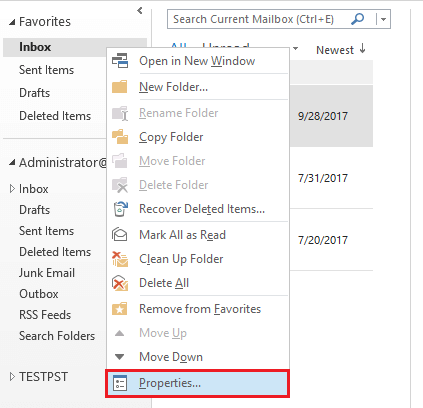 In Outlook, select an OST folder, right-click it, and select Properties option. Click the Synchronization tab in the popped-up window. 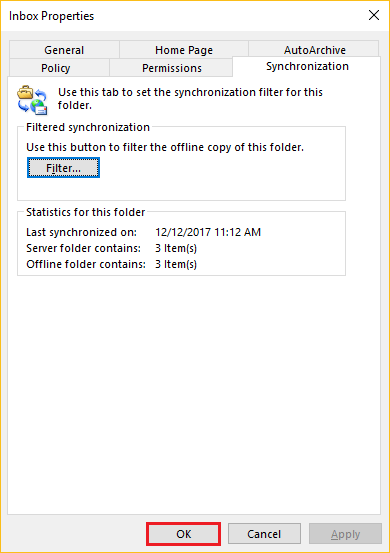 Click OK to synchronize the current folder. You can check the information under Statistics for this folder to verify the synchronization. What to do if synchronization is not proper? 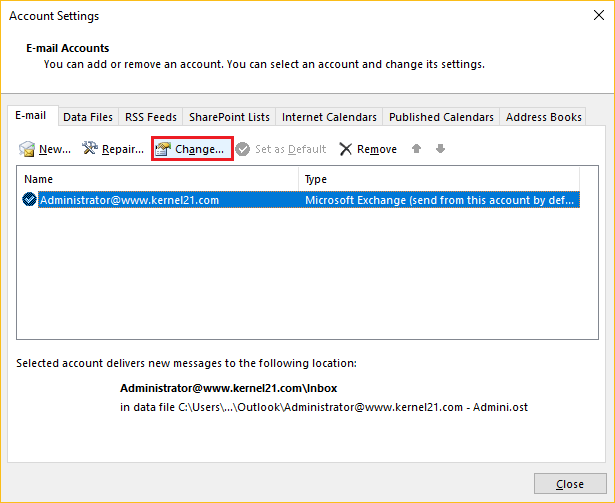 When the synchronization is not proper, Outlook users can try different methods to fix the issues. Sometimes, they have to rename the old OST file and let Exchange build a new one in its place. The drawback of the method is that the user may lose some unsaved OST data (the data that is not synchronized to Exchange). In case the user has lost some critical data, he can convert the old OST file to PST using tools like Kernel for OST to PST so as to get back the unsaved OST data. Kernel for OST to PST is the spectacular application to recover data from OST files. The software adeptly converts OST file into PST without losing any single bit of data.